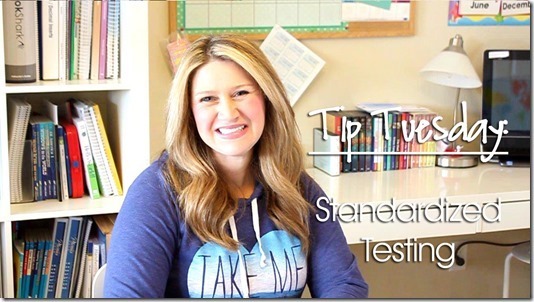 Hi everyone, welcome back to another Tip Tuesday where we’re talking all about standardized testing! Yipee! Are you excited? You should be because I’m here to encourage homeschoolers everywhere! Students tend to get into summer brain mode if you wait until after your school year is over, so I suggest testing some time during the last month or two of your scheduled school year while information is still fresh in their minds, and before they’ve checked out for summer! Have plenty of sharpened pencils and scratch paper available before starting. I also like to set out a variety of fun snacks for everyone. And we try to add in something fun at the end of our test week, or during the week to make it more fun. In our state, I am required to submit my testing results on odd years starting at the end of grade 3 to my local school district, or I can also submit them to an umbrella school. In some cases if you are enrolled in a public school funded options program (a.k.a. “Friday School” and the like) you are required to keep records of testing yourself. 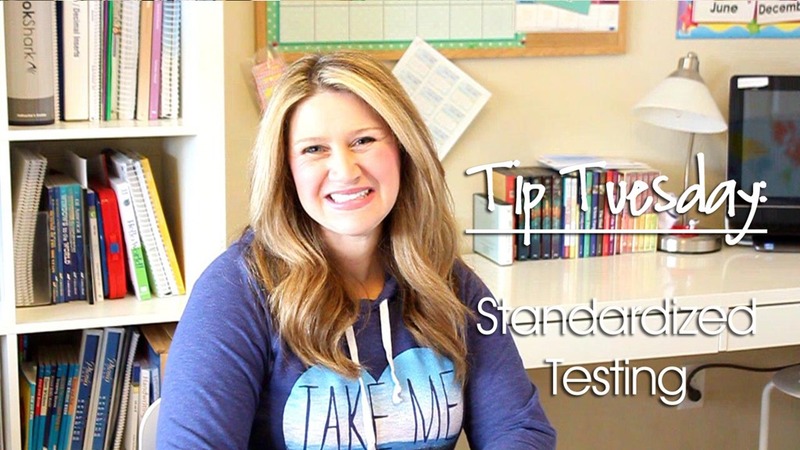 http://www.setontesting.com is a great place to find all your standardized tests in one place. And HSLDA is another great place to find your state requirements. Thanks! I think we’re going to order our tests from them this year instead of BJU. I am really glad you covered this sticky subject. So many families who do not homeschool always ask me about this. We are using the IOWA test. We are in Texas and testing is not required. However, I am certainly for testing. I think sadly in our state we have a lot of people who “homeschool” for all the wrong reasons. We recently had a foster child come into our family who was “home schooled” for 3 years and because of this he is at a K level when he should be in 3rd grade. By having families submit test scores we are protecting children from situations were adults are abusing the right to homeschool. But that is another topic in itself. Like you said the best part about testing is assurance that you are doing well. The other great part is that you can see where your children are struggling. I feared doing testing because what we cover may not be spot on with what the public school was teaching. But I found that in our core subjects of math and ELA we are covering the same topics. Science and history is where we differ so that wasn’t something of concern for me. All in all I think testing is great, important and useful. Hopefully other families won’t feel as negative about testing now that this great BLOG is out there about it. As always you continue to give great insight and advice! Your a truly great leader for the community. This year will be our first year testing. Thank you, this was really helpful. We have very strict laws here in PA. We are required to test every other grade year through elementary and every year in high school. Our children do the online versions of CAT. Here is the linkhttp://www.shopchristianliberty.com/california-achievement-test-online-version/. Once ordered, you will download link via email for each child. You will have immediate access to the current test. The total start to finish is 2 and a half hours. Breaking it up is a must with our boys. However, we complete the test in one day versus the entire week. The test is done in small incriments. The longest are 30 min. The shortest is 8 min. And best of all- your results are given after entire test is completed. It is well worth it to get results quick! Every homeschool parent must submit a notorized affidavit per child with the objectives to the district office no later than July 1 of current fall school year. 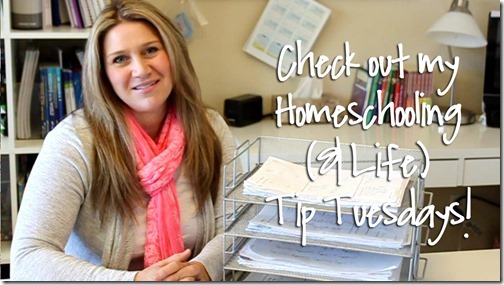 Once that is completed, the superintendent of school district will send a letter early September stating whether or not you are approved to homeschool. 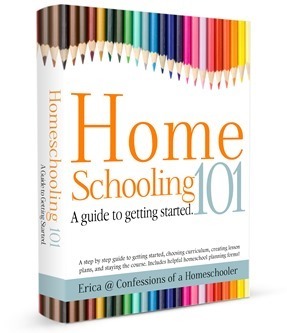 We are permitted to start homeschooling before letter comes to families. Each family must hire an evaluater ( someone that has a masters in education) to evaluate your portfolios, test your children’s reading ability, and take notes on how well they are progressing from year to year. Once evaluation is complete- the evaluater mails their approval letter to the district office. By July 1, they issue whether or not our child is able to move on to next grade level. We used to have to make an appointment with superintendent of drop off portfolio, but the law was changed. As of 2014 we no longer are required to do that! We are relieved! I was homeschooled so this was nothing new to me and I don’t mind the accountability. Balance is key and we have been blessed with great evaluaters. Some have not been so fortunate. Hope you all are having a great year! I meant to add that I love your blog , Erika!! Thanks for all your advice and tips! Hi! I’m so glad you posted that. I was wondering if the online testing was ok. I was looking into the CAT test on Christian liberty as well, just didn’t know if it was valid since they use the 1970 version and my WA requirements say CAT 5 or higher??? The online test is so appealing and easy to use though. Have you done any online testing? Like through Christian Liberty (CAT online test) or Seton Testing Services (SAT online)? It seems the easiest and almost immediate scoring. Any thoughts? We live in Washington…we are required to test but not submit results. Hi Erika! Thanks for the video on this! i was looking into doing this for my daughter this year. she is in 3rd grade and we are in Mass, i’m not required to do it, i could also do work samples which i did yesterday. i’ve heard from others that do it here in Mass that they don’t think it is a good way to evaluate where their child is academically. Would you agree? I kinda wanted it for that somewhat.. Also i was looking at the stanford ones from BJU. i would need any credentials to administer right? I think it’s an “okay” way to see where your kids are academically. I usually use the results to see where we need more work, but some things I know we didn’t cover that year, but we will be getting to it and so I don’t worry about those areas. It’s just an overall guideline to see how their doing. I’ve only used the IOWA tests which require a Bachelor’s Degree, and the CAT tests which do not require you have a degree. So I’m not sure what the Stanford ones require, but I’m sure it says on the BJU website. HI!! Im in Texas and our state does not require standardized testing at all. This is my first year to homeschool(7 yr old and 3 yr old) so Im not testing this year, but I would like to test toward the end of the school year to see where she needs to be for the next year and what we need to work on. Can you recommend some generic free tests that I can use on my own for that? I’m not sure about free tests you will have to do an online search to see if there are any out there. I like the CAT tests and I get them from Christian Book, they’re fairly inexpensive and not as intense time wise as some of the others.